If you have a teen daughter, sister, niece, cousin or family friend, you may be thinking that it’s be a good idea to buy her something that doesn’t fit the mold of make up, jewellery, girly clothing or bling-y accessories that tend to be marketed toward this demographic. While all the lists you find online for teen boys seem to feature cool things like gadgets, video games and sports gear, when it comes to compiling gift idea lists for girls there seems to be a jungle of hair straighteners and glittery Hello Kitty iPhone cases to get through before you get to the good stuff! We have seen a number of brands trying to break away from the gender stereotypical representations that seek to put young women and teen girls into the “pink” category. 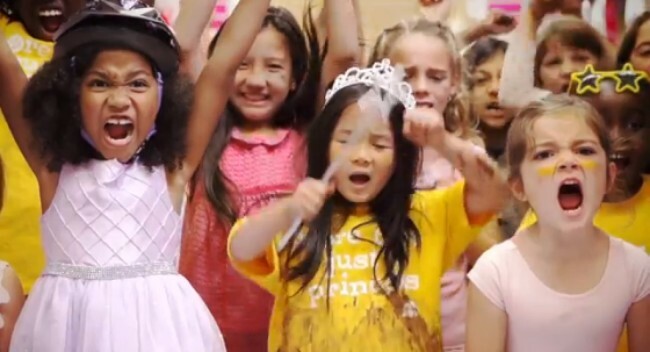 Goldieblox is a relatively new toy brand for young girls that carries the message about the “princess” mentality and the pink toy aisle being damaging for a girl’s self esteem. More recently, Target made headlines when they announced they will be getting rid of the gender divisions in their children’s toy departments. While some saw this as a progressive move toward helping girls and boys not see any gender specification when it came to what toys they should play with, of course the small-minded people complained about it. Fun personal transport with an extreme sports edge is a great gift to give any teen, giving them a cool way to get around that is a great alternative to cycling. If they want to, they can learn stunts and tricks with a skateboard or stunt scooter and have a good time hanging out at the local skate park, which just like these products, is not just for boys! Stunt scooters are a newer trend, adding a twist on the micro scooter that is more designed for tricks and jumps. Another trending product in this category is the ‘Swagway’, which is the newer generation of the Segway, and doesn’t have the handle. 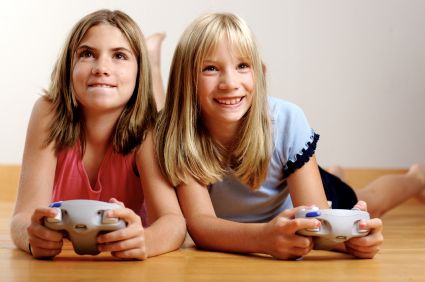 Video gaming is pretty much as popular with young girls as it is with boys, yet many developers haven’t caught on to this yet and still seem to aim a lot of their marketing towards boys and people buying for boys. Show a teenage girl in your life you appreciate girl gamers by buying her a popular game, like the much hyped Fallout 4 (bear in mind that this is rated for older teens due to content), or, if you know she loves gaming but aren’t sure which games she has, try a cool accessory for her console like a gaming headset or special gamer chair. 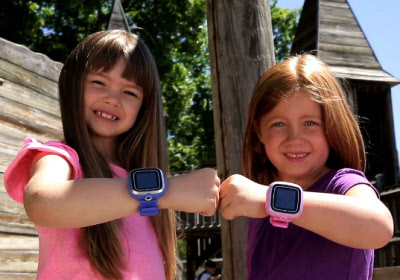 One of the most coveted tech gifts – not just for teen girls but for adults too – has to be a smart watch. Wearable technology has grown a lot in 2015, and so an Apple Watch or equivalent is the perfect gift if you have the budget for it. If not, then consider other good tech gifts like eBook readers, or really nice headphones. Gadgets are always a winner for young people, and teens want pretty much the same cool stuff we do! Electronics, video games and sports items don’t have to be just for boys this holiday season, so look for great gifts like these for the teen girls you’ll be buying for for guaranteed happiness on Christmas morning. 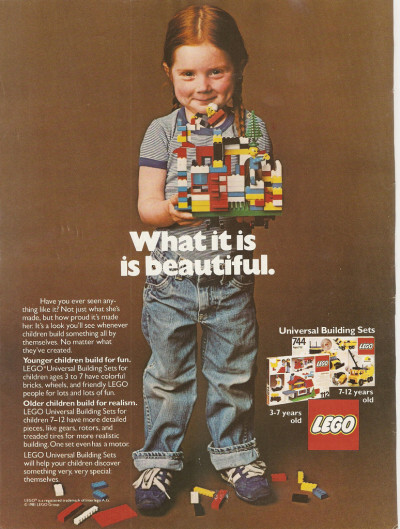 In fact there are numerous brands and products which seek to do away with the narrow gender bias that have dominated stores and dictated what gifts boys and girls received. If the power of the consumer is what drives the market, then we should be the people deciding what we buy and who we buy it for.